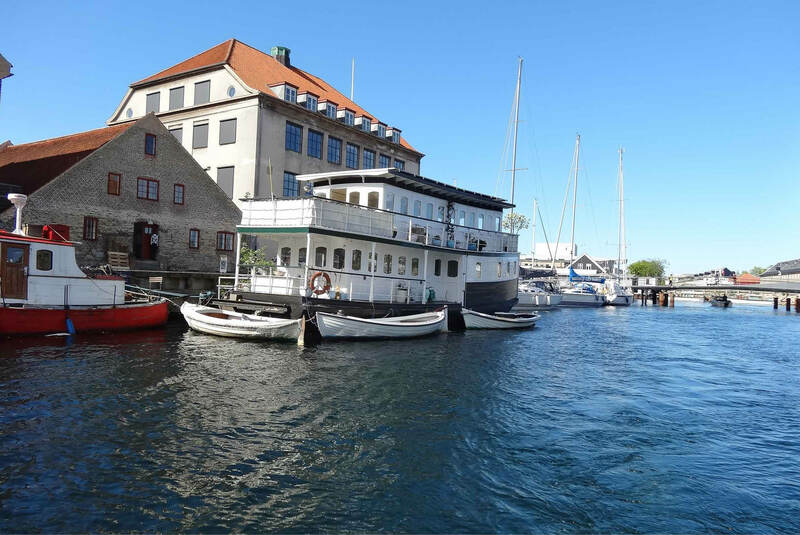 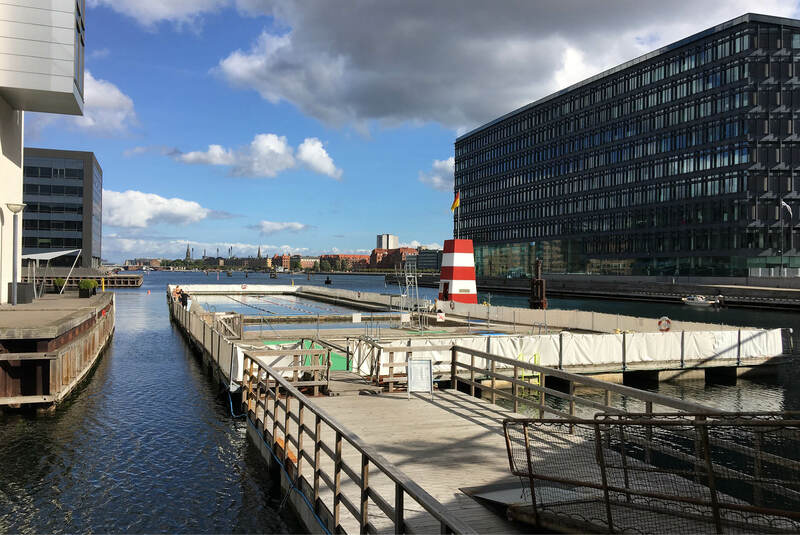 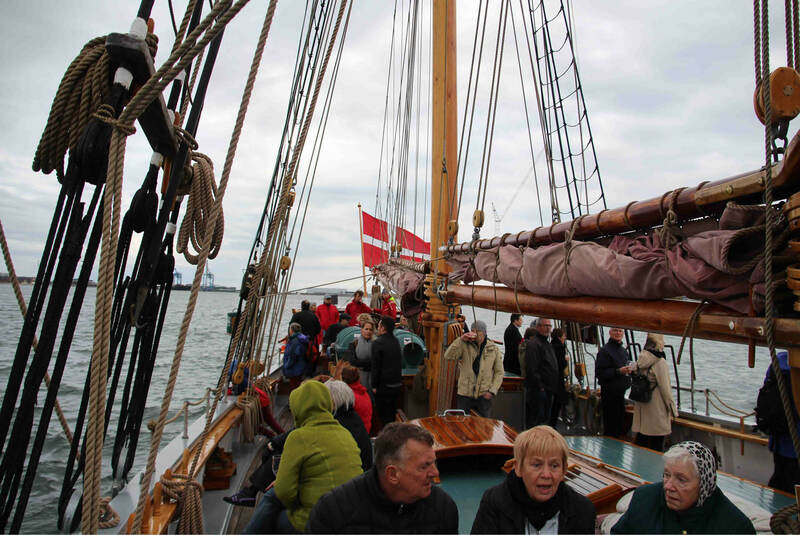 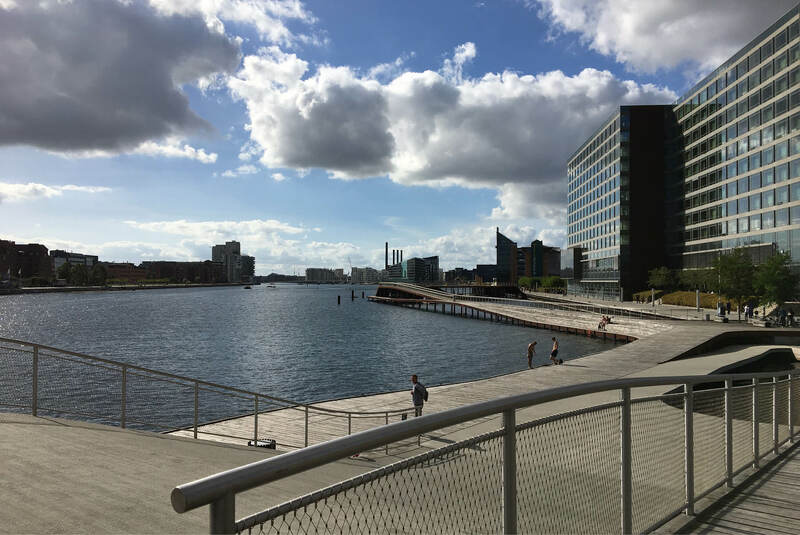 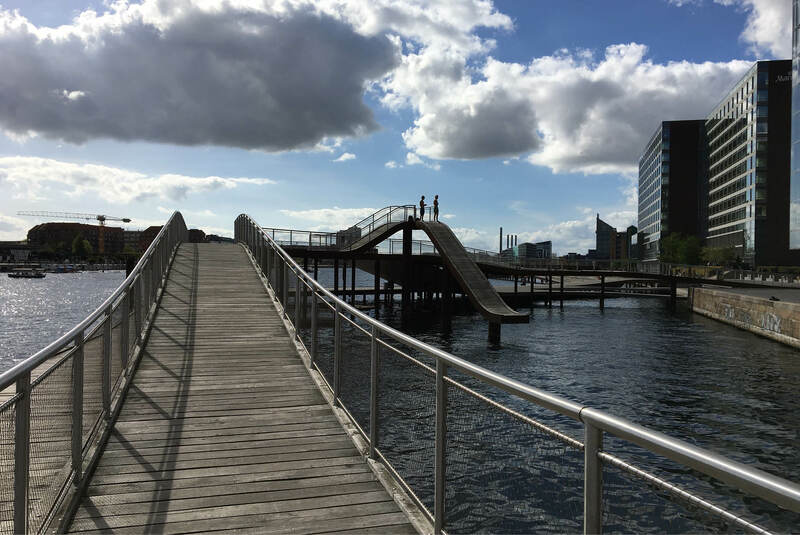 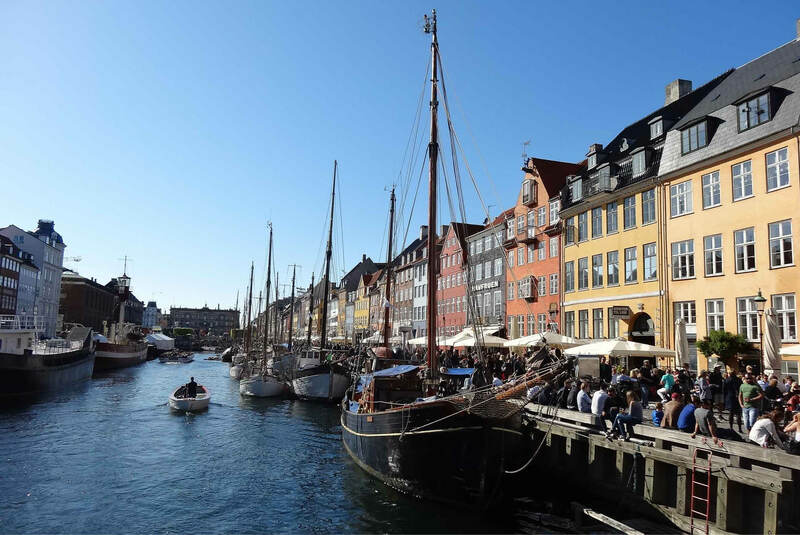 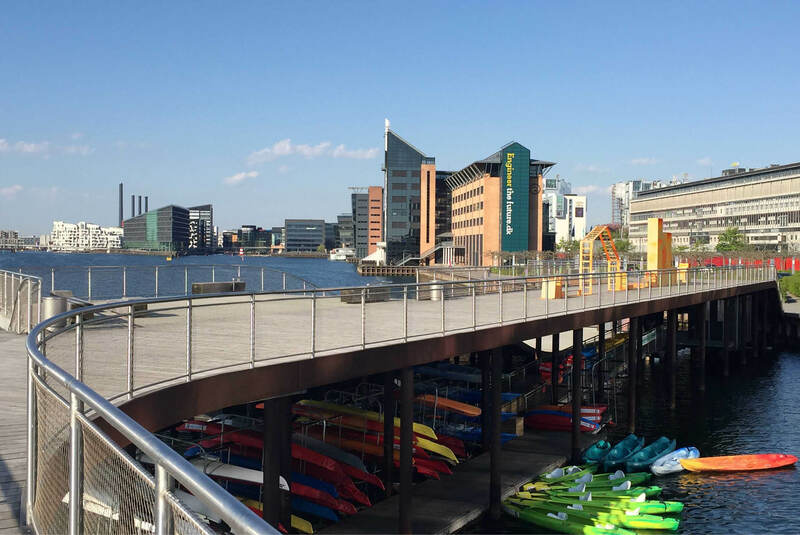 The harbour of Copenhagen has a long history and is still the heart of the city. 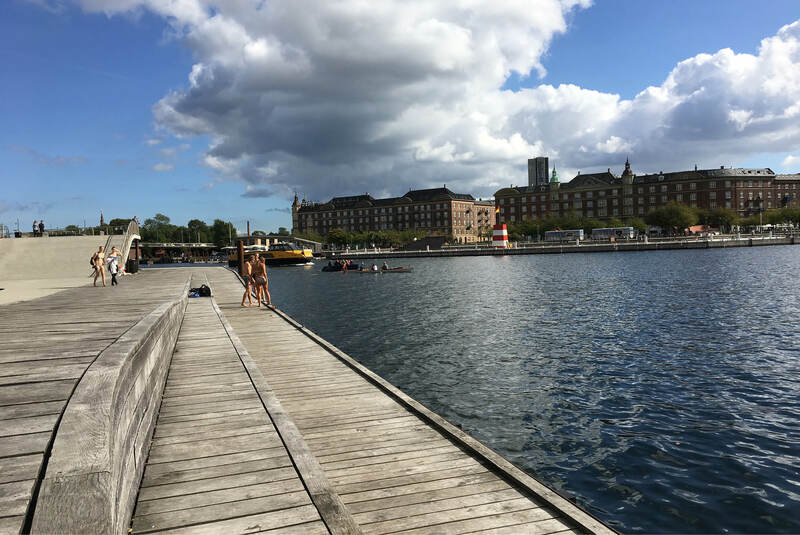 Changing from an industrial to a culture harbour there are many things to explore and to be impressed over. 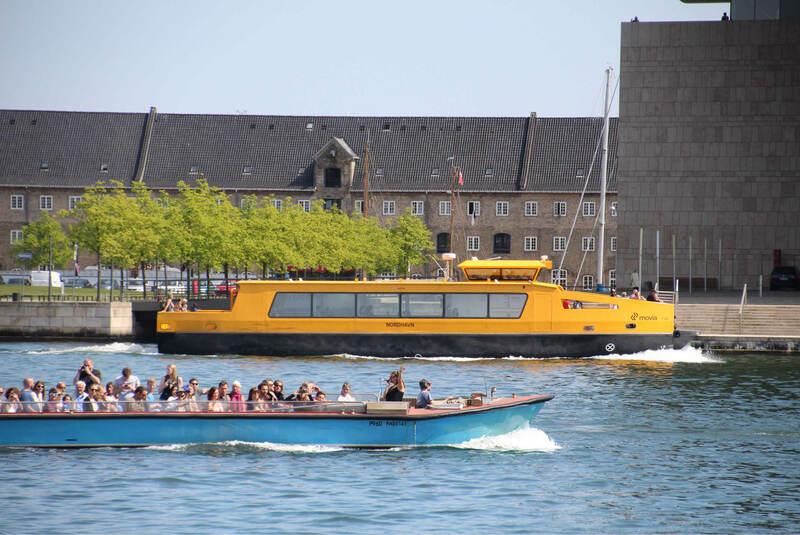 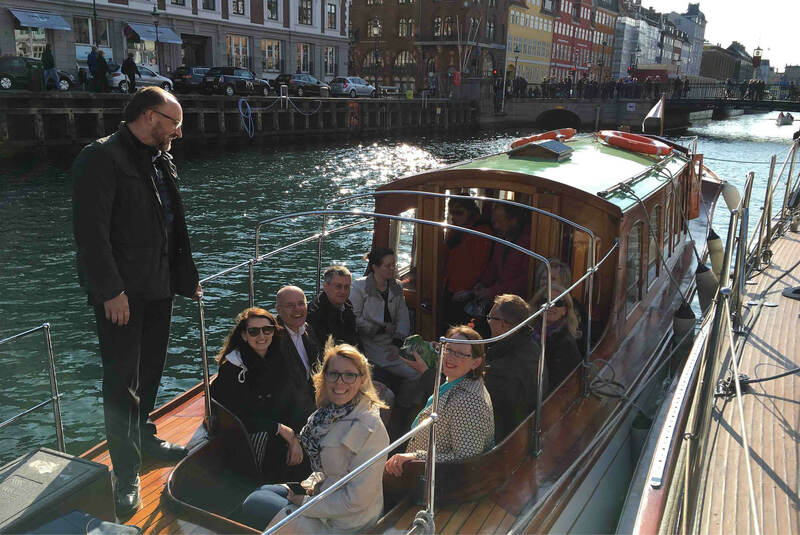 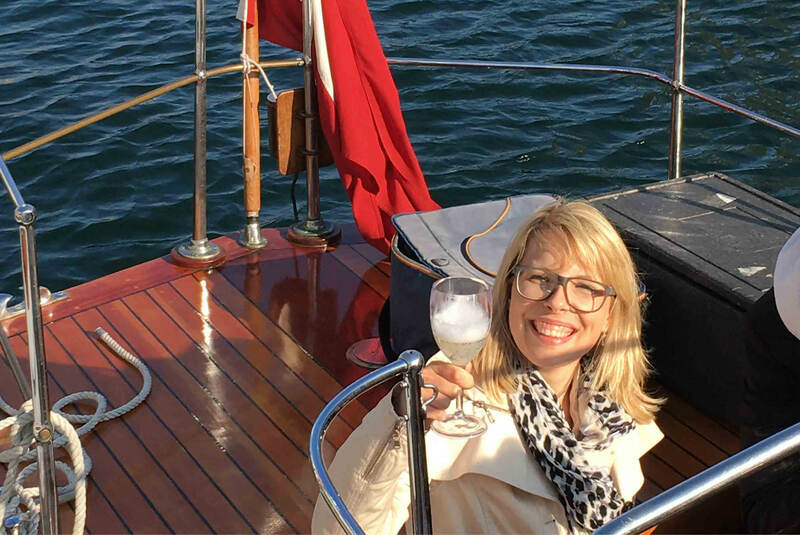 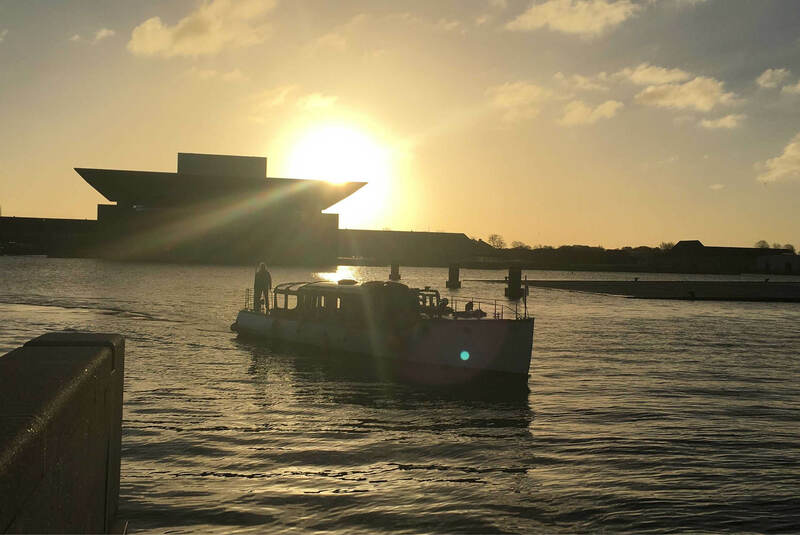 Be your own captain and try a tour on one of our boats, you are allowed to drive without any licence or let us arrange a private boat-tour with captain, guide and food & drinks – the best way to relax after a long day of meetings or to impress your business guests.